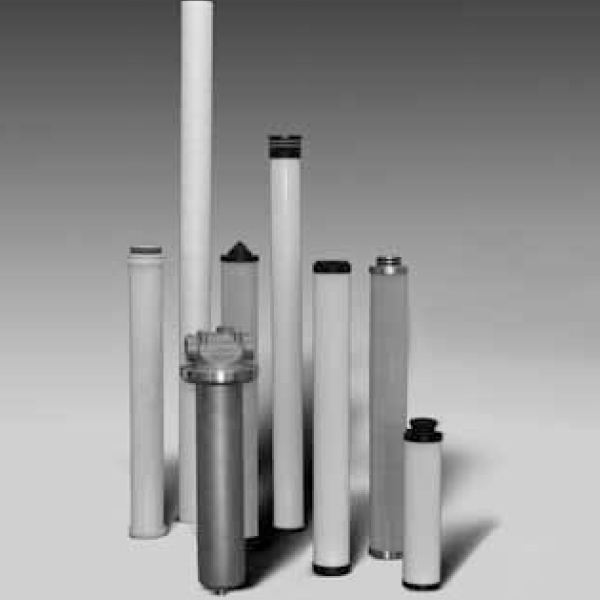 The filter elements in the Flexmicron E (Economy) product line are depth filter elements produced using melt blown technology. Therefore, we use them in applications where there is a requirement for an average level of fluid cleanliness and material purity. So, they provide a cost-effective solution.